Since 2003 I’ve been studying methodologies, and the “right” way to do things. Quality, processes, planning, managing, organizing, both academically and practically – the whole shabang. I came to appreciate feedback loops as a key productivity factor. Nothing beats a tight feedback on the way for a goal. Assumptions, mistakes and ways of thinking – getting smashed against reality in a rapid pace – can get you very far. And it’s fun to get there. 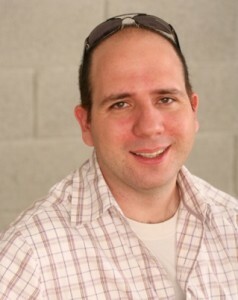 I’m an Israeli software developer, and a green geek. This blog is dedicated to productivity, Internet, software, environmental issues (in Hebrew), and hacking everything in between. * I do not play the guitar, but it’s a great thing to feedback-loop with :).